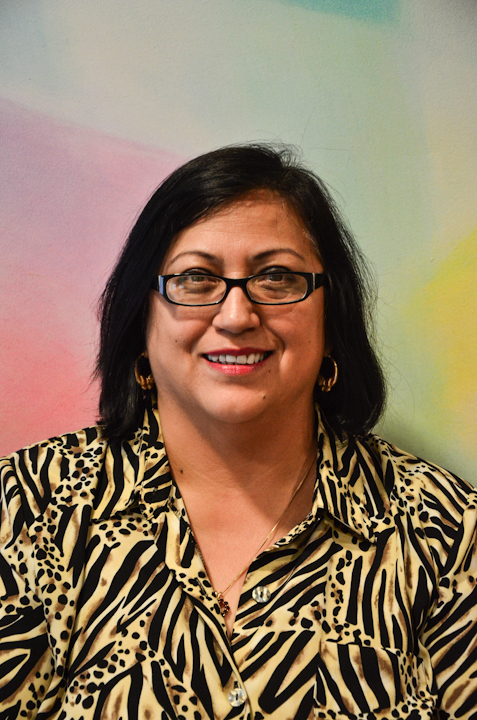 Graciela earned a BA in Elementary Education at the National School of Teaching in Mexico City. She worked for 10 years as an elementary school class teacher in Mexico. Graciela took courses at the Autonomous National University of Mexico (UNAM) in Pedagogy. She worked as a Spanish teacher for the Language Institute before she came to the Waldorf School of Baltimore in 1999, and has been tutoring children and adults for 20 years. Graciela has been attending summer courses at Sunbridge College in New York since then and has received her Waldorf Language Teacher Certification. She is currently a Collegium member as well as the Spanish teacher at WSB. She is an excellent cook and loves preparing food, as well as dancing and playing basketball.